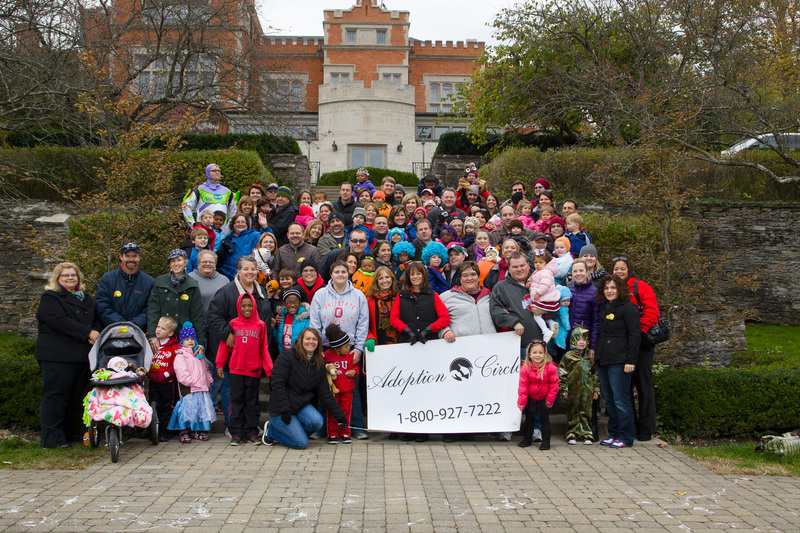 Adoption Circle is a private, non-profit, Ohio adoption agency licensed by the state. Our Agency was founded on the heart-felt belief that all children have the right to love, security and a nurturing home; the foundation necessary to become a healthy, happy and productive adult. Our Agency specializes in adoption services for newborns and children up to six months of age. We are happy to have served so many children and parents who have selected the responsible and loving option of adoption. Adoption Circle’s adoptive placements include healthy and medical special needs children, African American, Caucasian, Bi or Multi racial children. We have nine state certified adoption assessors on staff to counsel parents and perform domestic and international homestudies. Adoption Circle has been a leader in diligently working to preserve the rights of birth parents and children to ensure emotionally healthy and legally sound adoptions. Through compassionate and caring counseling, we have been able to assist birth parents and adoptive parents to have the opportunity to explore all legal choices as they design an adoption plan that they believe is in their child’s best interest. This is our commitment to you and your child. Adoption Circle believes that birth and adoptive parents have the right of choice and therefore we offer both open and confidential adoption services. We maintain a broad list of Adoptive families who have completed the homestudy and education process and are eager to become parents. Adoption Circle maintains a legal staff with an extraordinary background in adoption. Our Agency actively assists adoptive and birth parents in their process of completing identified, designated or targeted adoptions. Whatever your adoption need may be, Adoption Circle is the full service agency for you. To speak directly with us, try our e-mail address info@AdoptionCircle.org or call our Birth parent Helpline 800-927-7222 or our Columbus office (614) 237-7222. Birthmothers can also text us 24 hours a day (614) 398-2367. Adoption Circle's team is available to answer your questions directly. Please e-mail us at info@AdoptionCircle.org, call our birthparent helpline 800 927-7222, or call our Columbus, Ohio office (614) 237-7222. Birthmothers can also text us 24 hours a day (614) 398-2367. We wish you well in your pursuit of adoption and look forward to working with you!